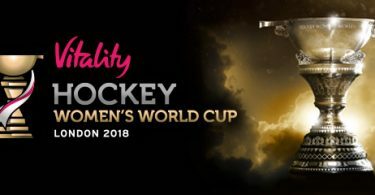 Women’s Hockey World Cup 2018 Schedule, Fixtures, Live TV Channels & Results:Well, you all should know that Women’s Hockey World Cup 2018 is on the line and this time Indian team is all set for the tournament along with other competitors. Here, we are going to talk about the Schedule and fixtures about this upcoming tournament along with other information. If you are looking for the live streaming and other information related to the tournament then you are on a very right page. 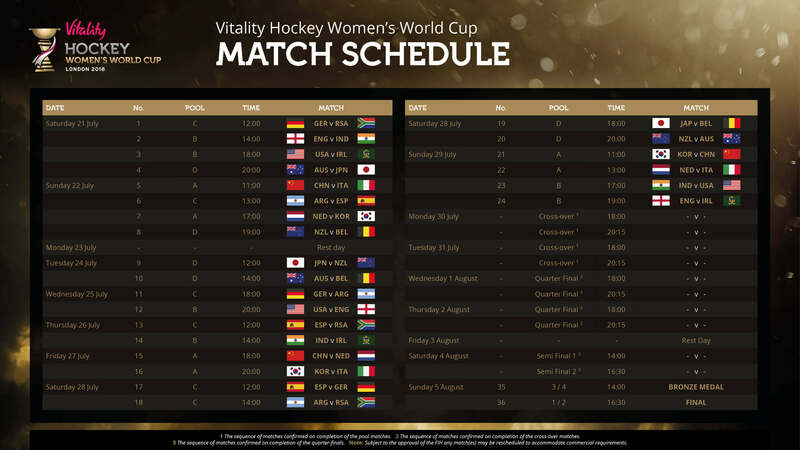 Women’s Hockey World Cup Schedule is below. Before we start telling you about the whole schedule we should tell you that this time London is set to host the UK’s biggest ever women Sporting event. This month on July things will go under the sticks again when all the participating countries will try to win the league, along with the cup of course. Women’s Hockey World Cup 2018 is all set to be begun and we are expecting that this time it is going to be much interesting. Reports are coming that the Lee Valley Hockey and Tennis Centre at the Queen Elizabeth Olympic Park will play host to 16 nations, four years after the Netherlands won on home soil. Now, here you all can check the kickoff date and other things about this sport. We would like to tell you that the tournament will begin in London on July 21, with the final taking place on August 5. If you are looking for the Ticket then you all should know that they’ll be available at the official website of the authorities. Also, the reports are coming that more than 95,000 tickets have already been sold for the tournament. You all can buy your ticket from the official website if you wanted to buy one.